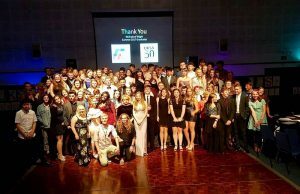 Nearly £5,000 raised for local charities by IW young people. Recently the largest ever National Citizen Service (NCS) programme run at UKSA for Island teenagers has raised almost £5000 for local charities. This programme, in partnership with NCS EFL Trust, saw the groups take part in team building and confidence boosting exercises, before moving onto fundraising projects for local charities, with a total of £4495.33 being raised. 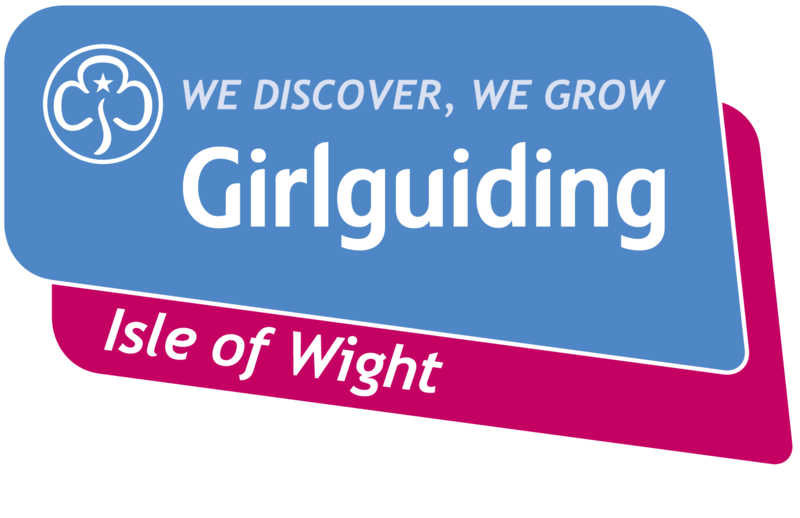 122 young people, aged 15-17 years old, took part in the four-week youth development programme including residential stays at UKSA’s waterfront base in Cowes and at Land and Wave in Swanage. Fundraising activities included cake sales, car washes and assisting at charity events with help from local business people thanks to a ‘Dragon’s Den’ style pitch. Challenge and Adventure, Ability Dogs 4 Young People, Nature Zone, Isle of Wight Wildlife Trust, the Phoenix Project, Haylands Farm, Cowes Enterprise College and Isle of Wight Donkey Sanctuary all benefitted from the monies raised. UKSA invited the NCS graduates to attend a special ceremony at Cowes Yacht Haven, an event that was also attended by parents and guardians. Here graduates gave presentations about their charity work and were presented with certificates. An after-party saw the celebrations carry on late into the evening for the 350 attendees. UKSA are currently accepting applications for their Autumn 2017 and Summer 2018 programmes. To find out more and sign up contact Jade: Jade.Beasley@uksa.org or call (01983) 203037.